Be our guest for October. 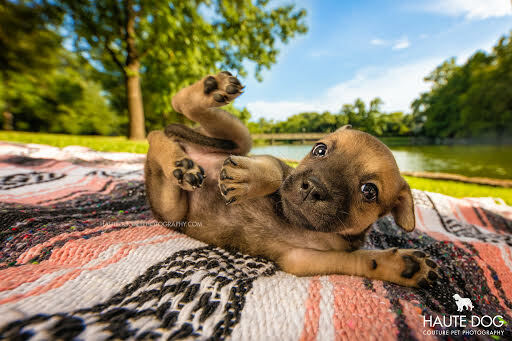 "No Fear Marketing: How to Carve Your Niche and Speak to Your Ideal Client"
Robyn is the mastermind behind Dallas-based Haute Dog: Couture Pet Photography, creating fashion-forward photos of dogs in the DFW area and nationwide. She is a Certified Professional Photographer and earned the silver (2017) and bronze (2016) medals at IPC. In less than 4 years, she established a business from the ground up by identifying exactly who her target clients are and speaking specifically to them through her marketing strategies. 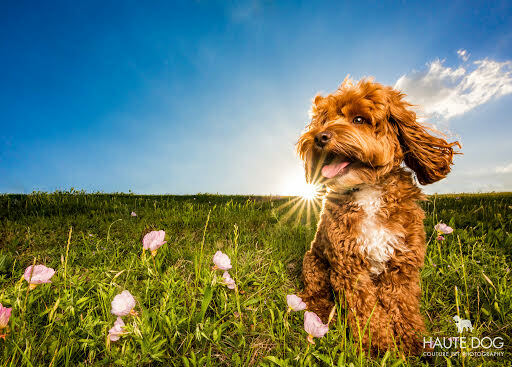 How did Robyn take a "silly hobby" and make it a 6-figure dog photography business with $30,000 in sales just in August alone? Robyn will discuss how thinking smaller can actually make you a bigger and more successful entrepreneur by specializing in a niche market. Become a better business owner by learning how to make a brand and market to your ideal client.